freeform goodness :: Happy 50th Mom and Dad! 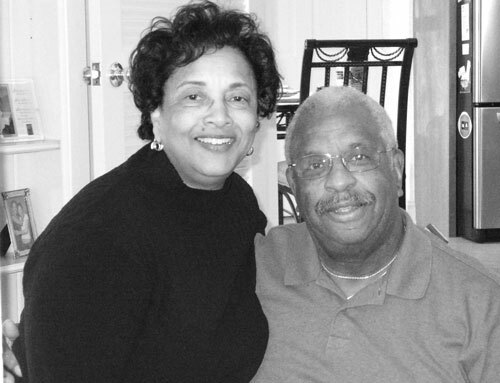 Congratulations and all the love in the world for my parents, Roberta and Charles Walker, who were married 50 years ago today in Detroit. Kiss me, Kate, we will be married o’ Sunday.